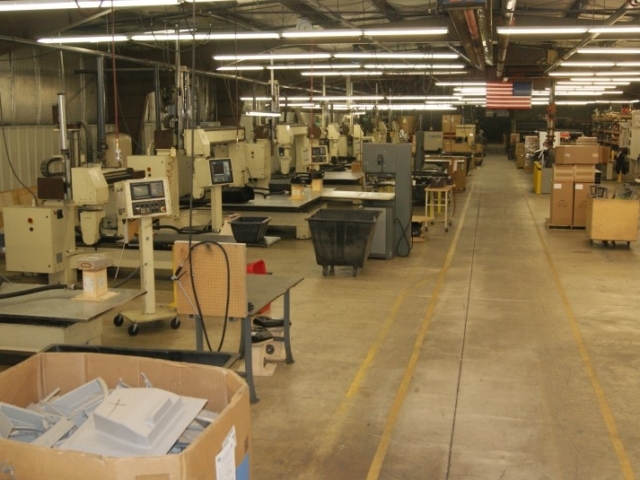 3 and 5-axis CNC Trimming - LeTourneau Plastics, Inc. 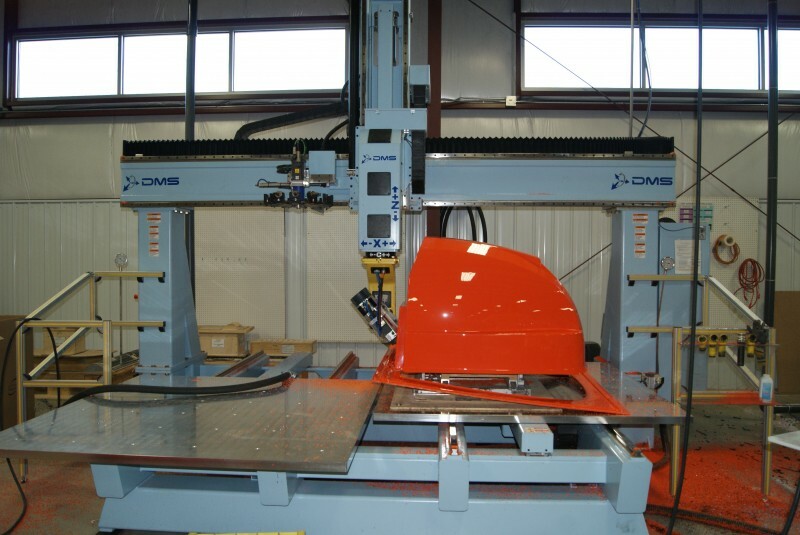 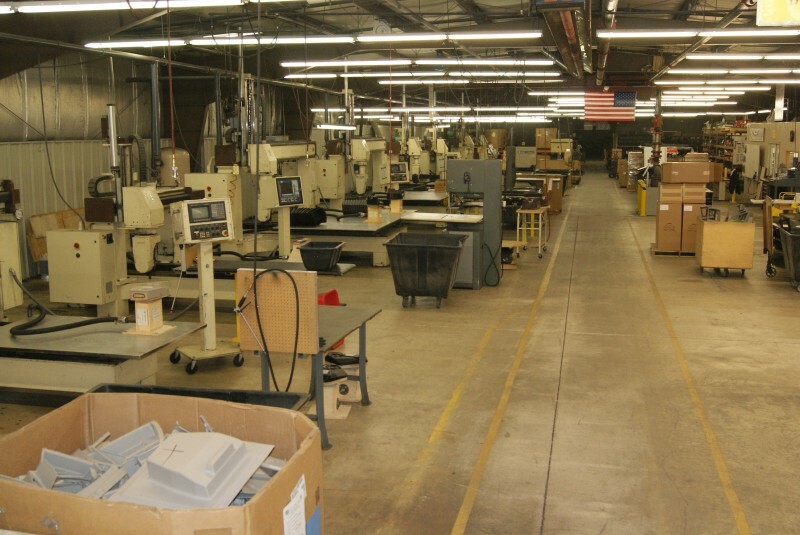 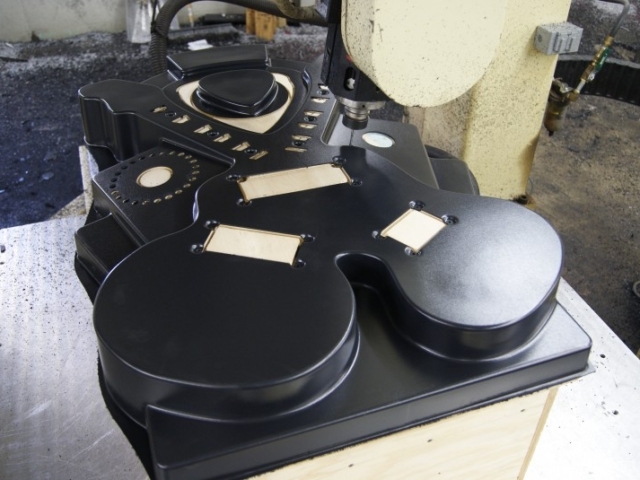 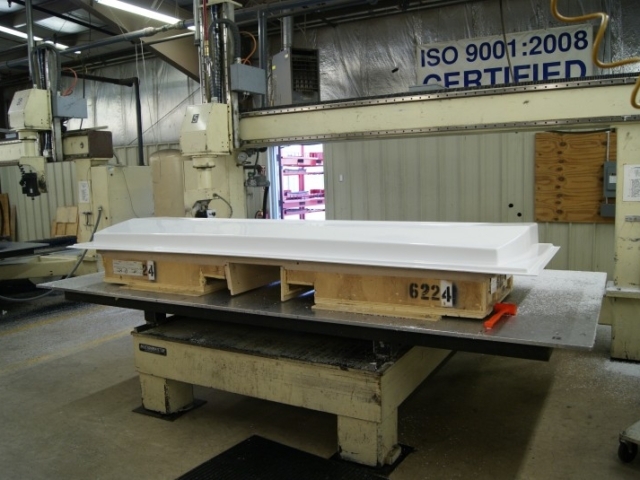 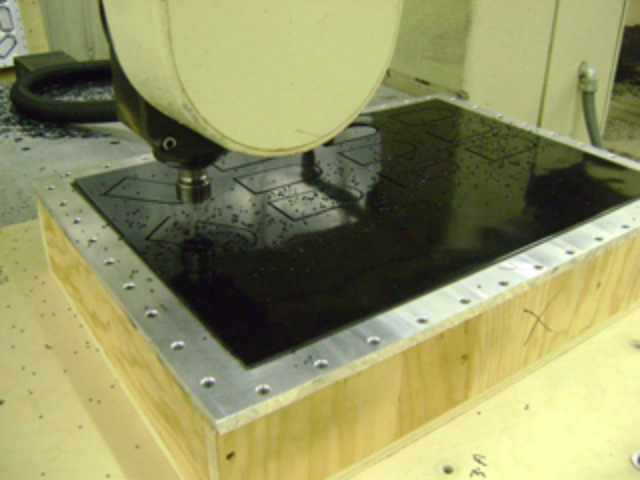 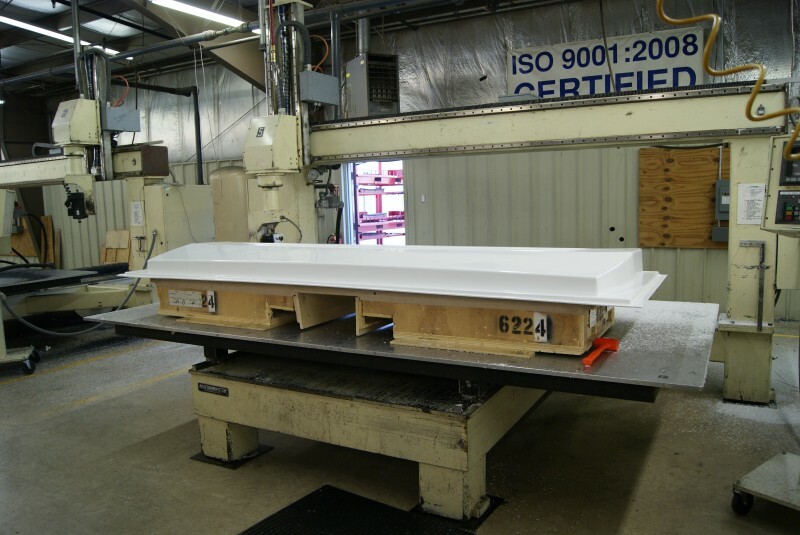 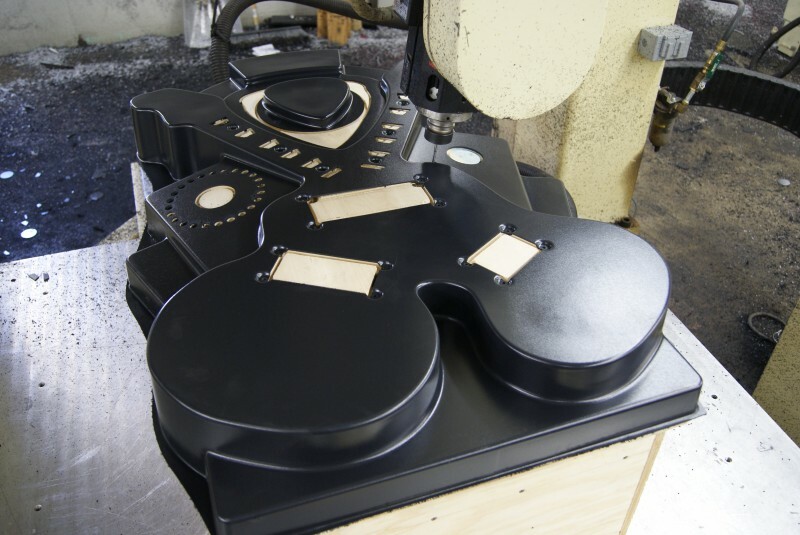 In 1998, LeTourneau Plastics, Inc. purchased its first 5-axis CNC router. 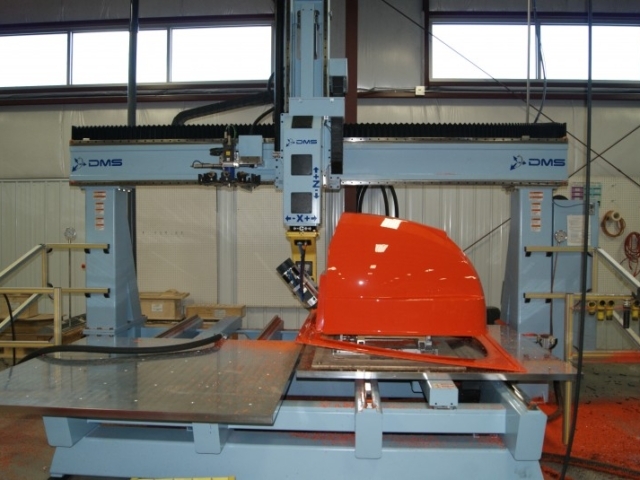 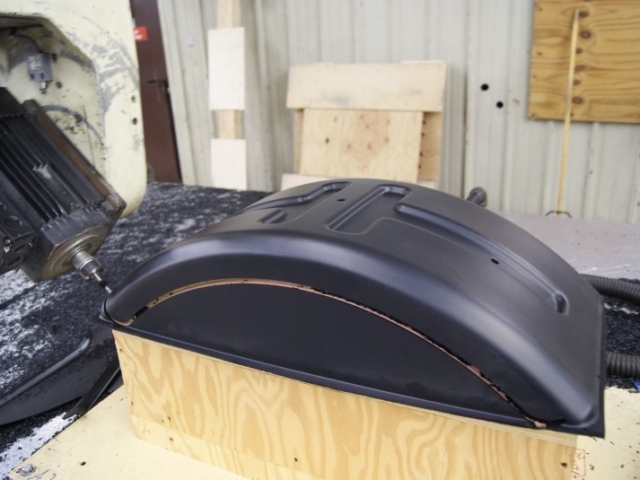 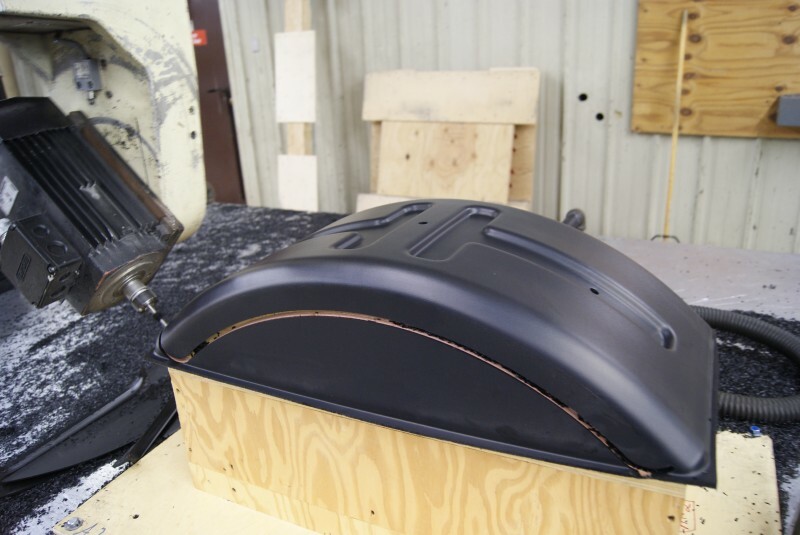 Since then, the company has purchased two 3-axis routers and an additional eight 5-axis routers, allowing continued growth with increasing customer demands. CNC trimming allows parts to be produced with increased accuracy and ease of modification, along with repeatability and timely production.